Terraverde Residences derived its name from the latin word “terra” which means earth or land and the spanish word “verde” which is green. 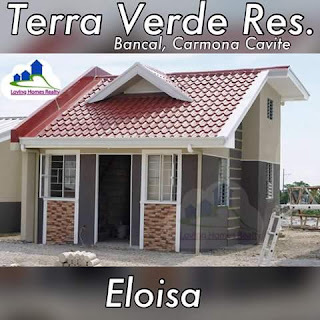 Terra + Verde or Green Earth. 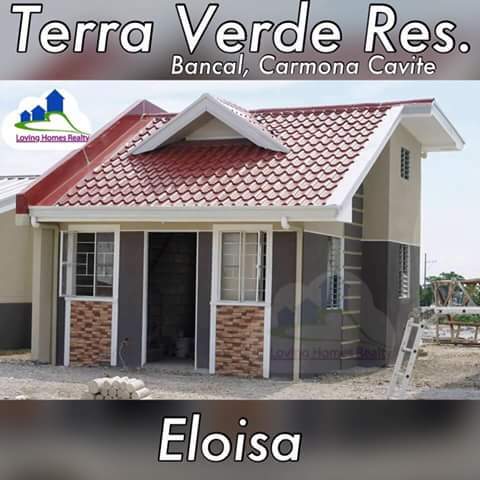 These 2 words aptly capture the development concept of the project which aims to create an alternative to city living stripped of greens. 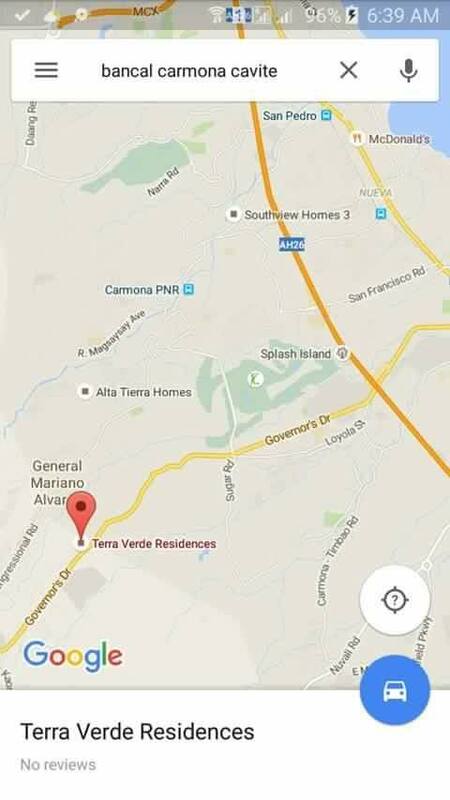 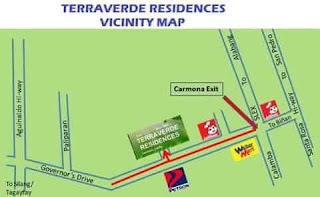 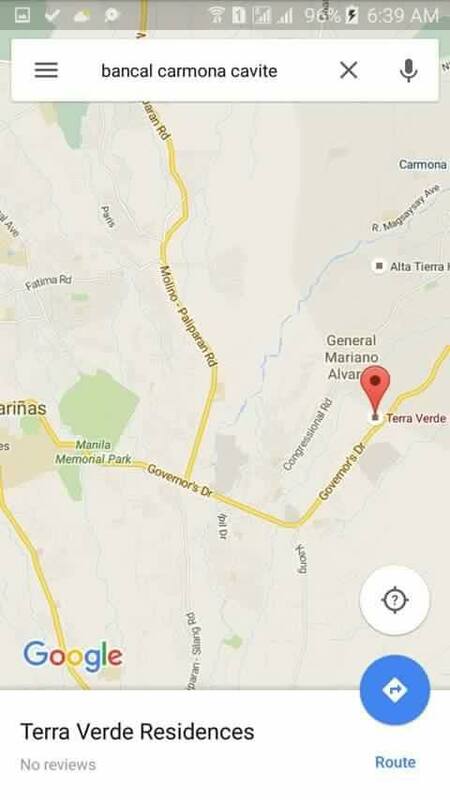 Terraverde Residences is located along Governor's Drive in the bustling town of Carmona, Cavite. 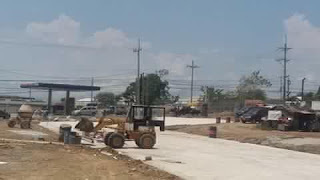 Governor's Drive connects the development to 2 major highways, the South Expressway and Emilio Aguinaldo Hi-way going to Cavitex. This makes the project an ideal home location for those working in the Commercial Business Districts of Manila (via Cavitex) and Alabang, Makati, Taguig and even as far as Ortigas area (via South Expressway). 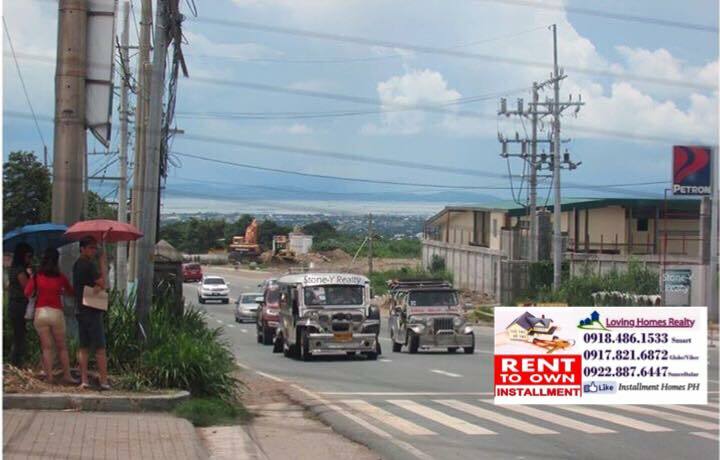 Public transportation is available along Governor's Drive ferrying commuters to and from Alabang, Biñan and Genaral Mariano Alvarez (GMA) areas. 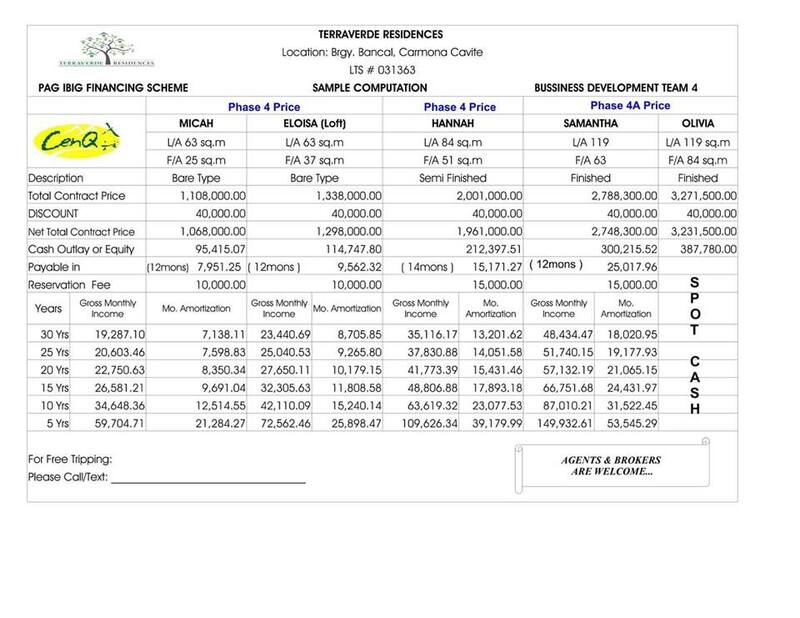 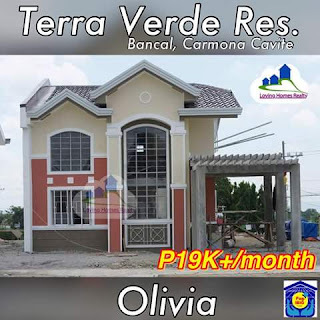 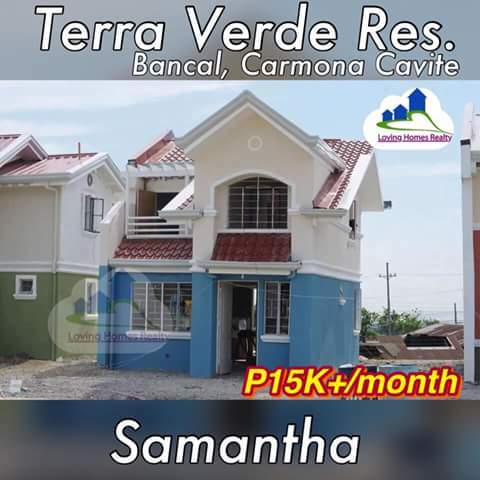 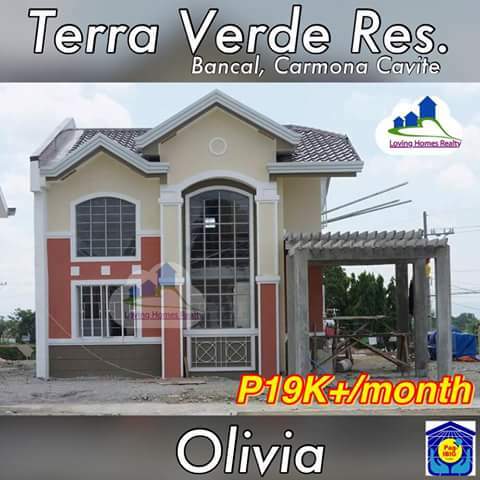 Terraverde Residences is located in Baraggay Bancal, one of the 16 Barangays of Carmona. 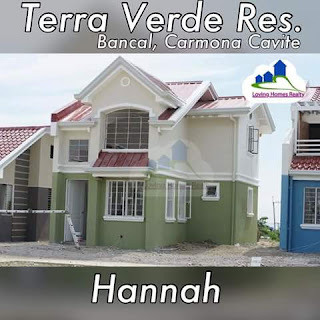 Barangay Bancal is one of the 3 Barangays located in the western part of Carmona which is considered to be an upland area3. 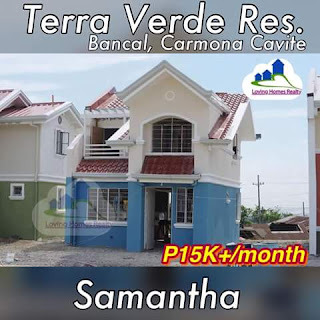 It is situated at a very high elevation and therefore makes it flood free. 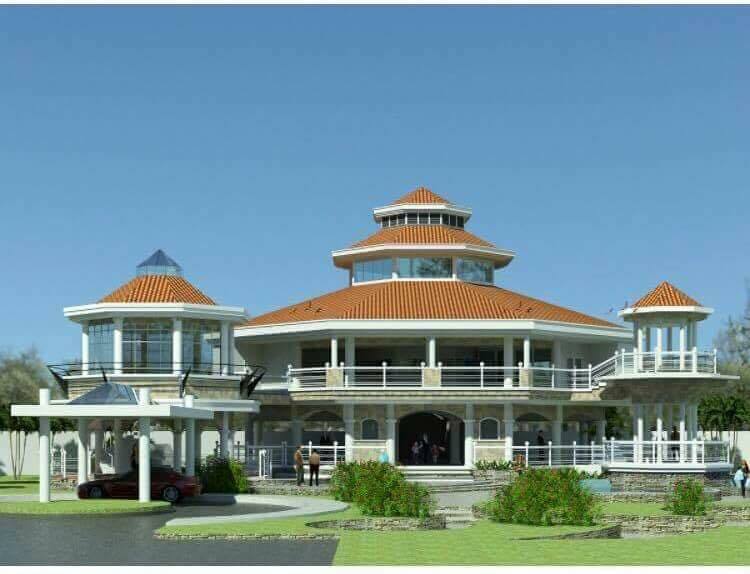 The master planned community will have an area for a main Community Amenities where the Clubhouse, Swimming Pool, playground and basketball court shall be located. 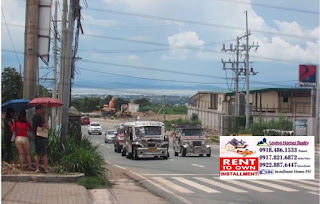 An area within the 50-hectare community was reserved to be a possible location of a transportation and commercial activity center. 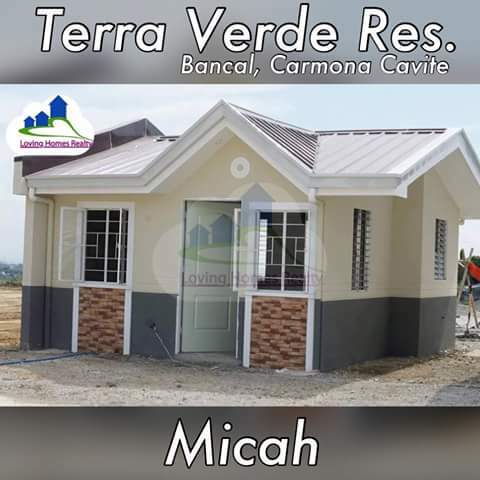 This will further make everything accessible to future homeowners. 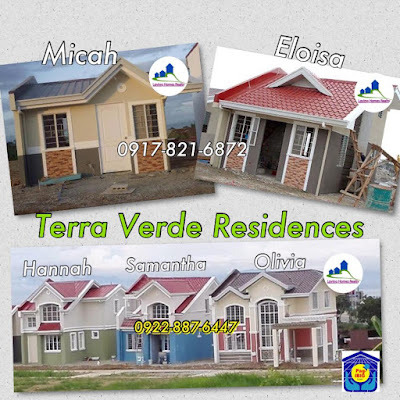 Prospective homeowners at Terraverde Residences can choose from its 5 aesthetically designed and well planned house models namely Hannah, Olivia, Micah, Eloisa and Samantha making up the acronym HOMES. 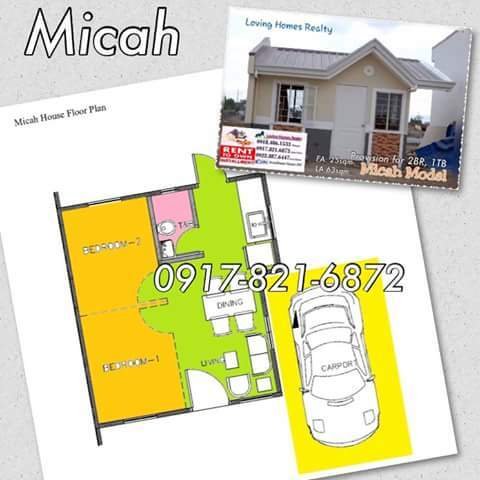 The Micah House Model at Terraverde Residences, though pail in comparison in terms of floor space as the other house models, its value is best appreciated with its price. 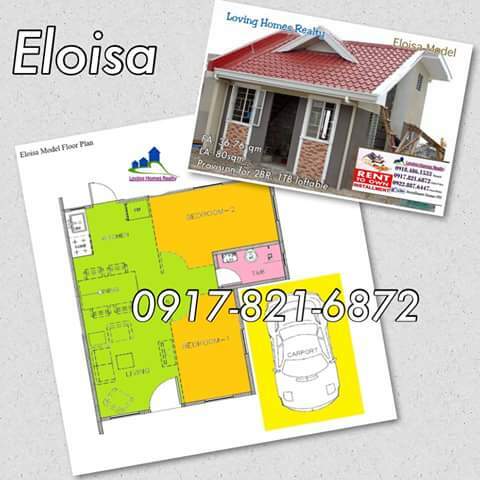 This starter home provides sufficient 25 sqm interior space for starting family. 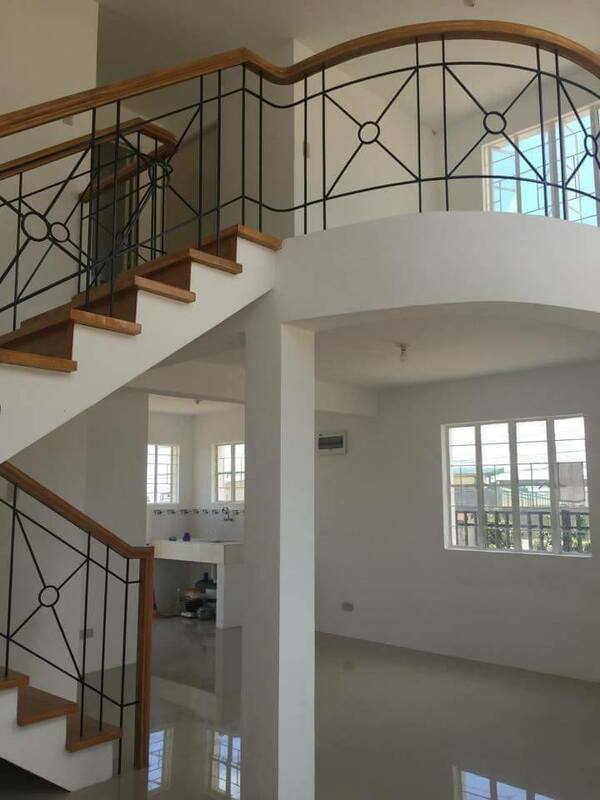 What makes it even more attractive is the spacious 63 sqm lot that can be used depending on your current and future requirement. 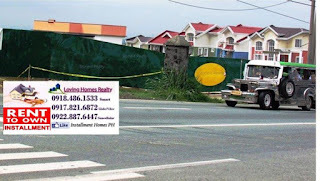 Tired of your next door townhouse neighbor parking in front of your house or hearing your intimate conversation thru your common wall? 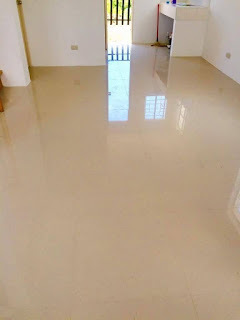 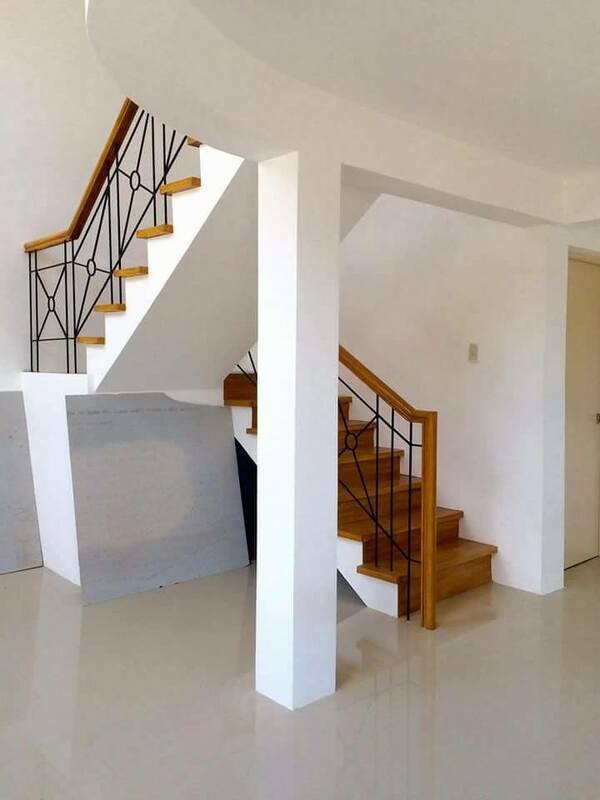 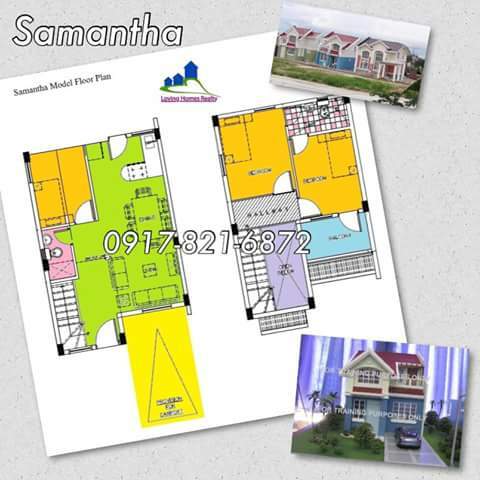 This house and lot will truly make you feel you own your space. No more nosy neighbor snooping by the wall. 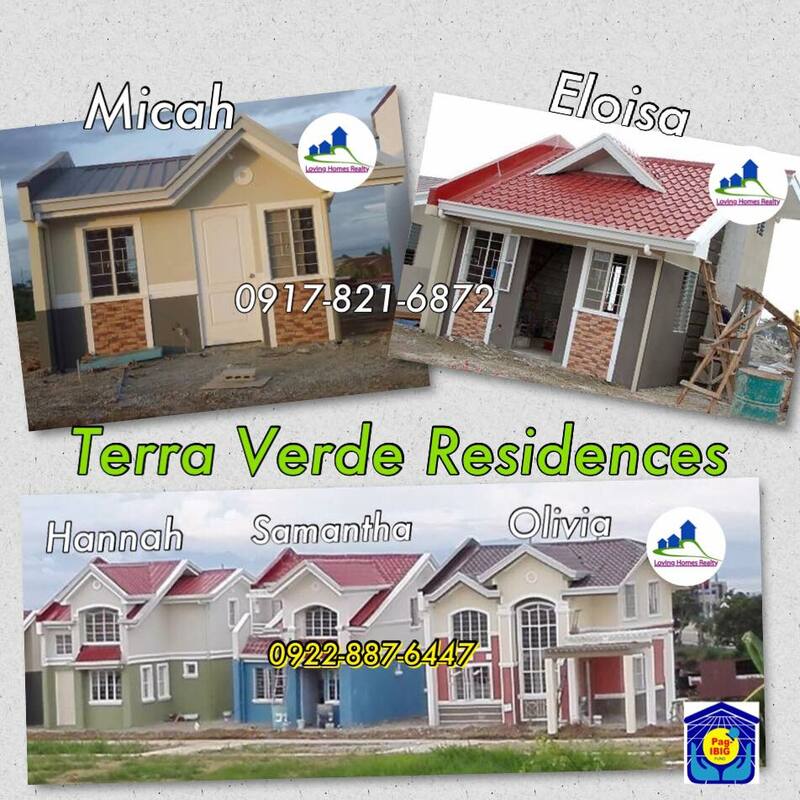 The Hannah House Model at Terraverde Residences have spacious interior space that can be used for varied purposes. 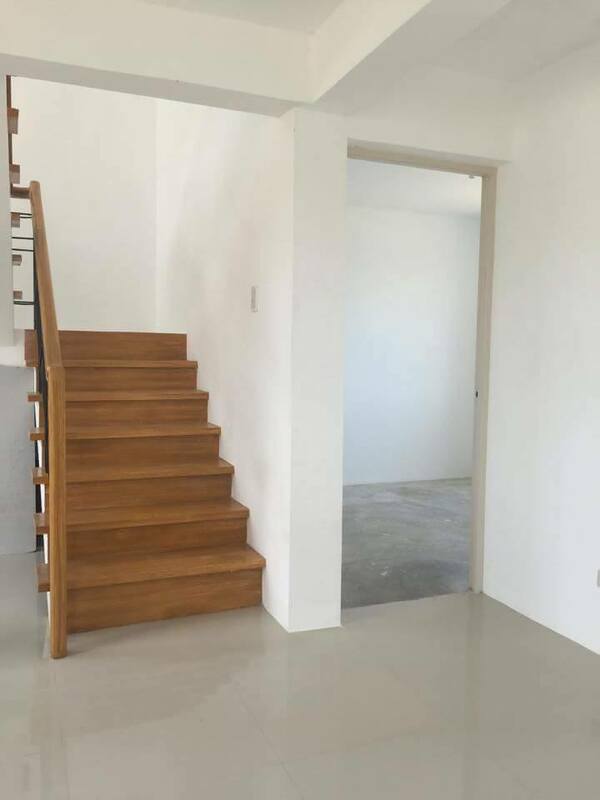 It also has a high ceiling feature at the living room which further widens up the interior space. Though turned-over as a 2 bedroom and 1 T&B house, this flexible model can accommodate an additional bedroom at the ground floor and a space at the 2nd floor for another toilet and bath. 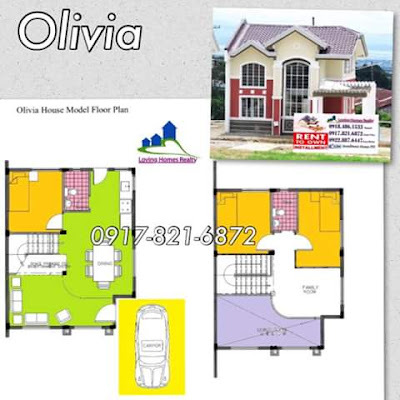 This stunner model is not only a beauty from the outside but also provides comfortable living interior. 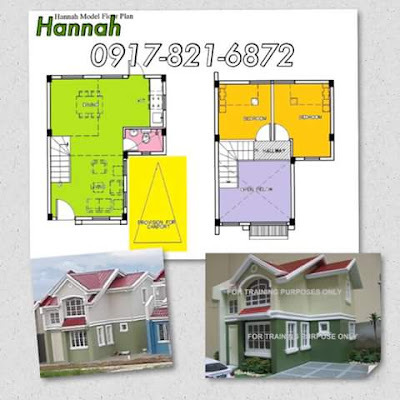 Windows are strategically located to maximize light and ventilation. The high ceiling at the entrance is a welcoming sight upon entry. 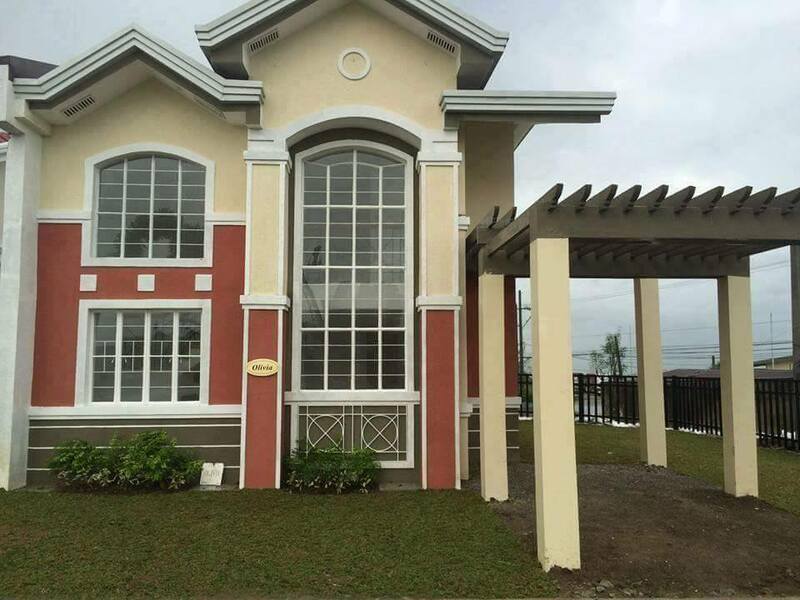 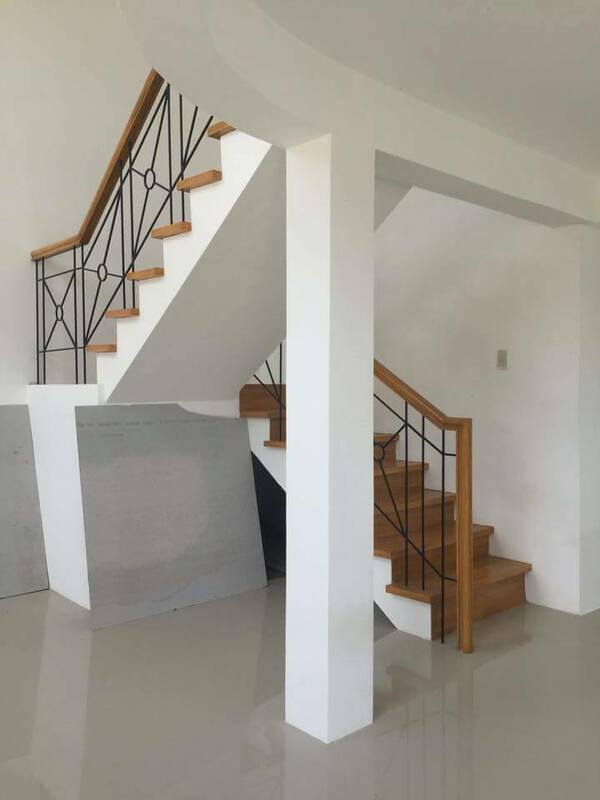 This 84 sqm house on a 119 sqm lot offers luxurious space for your well established family. 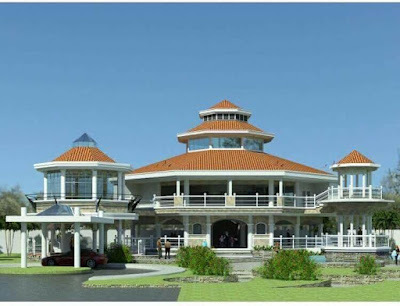 Its bay window and high ceiling living room is a breather from cramped living spaces. 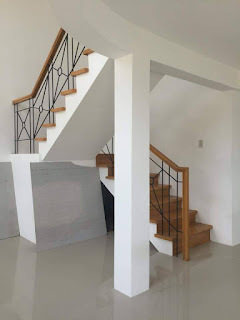 We recommend to complete all PagIBIG Requirements to accept your Reservation fee..Incomplete requirements will not be entertained, since this project is the most affordable in Town. 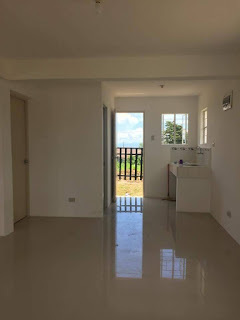 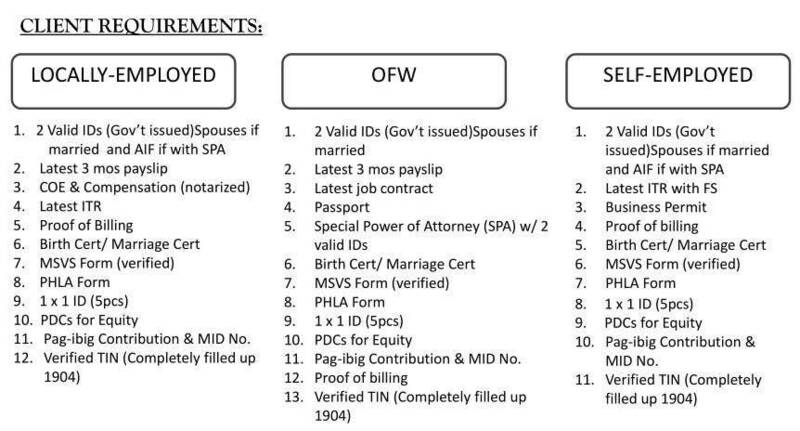 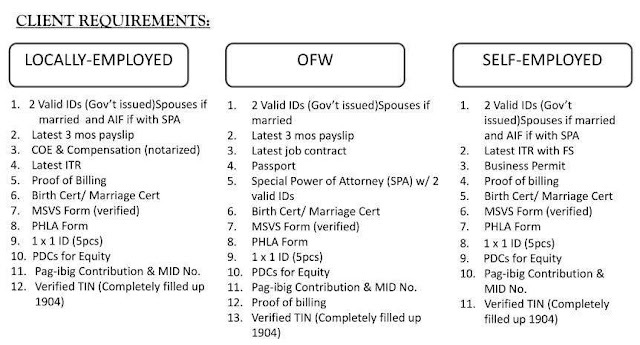 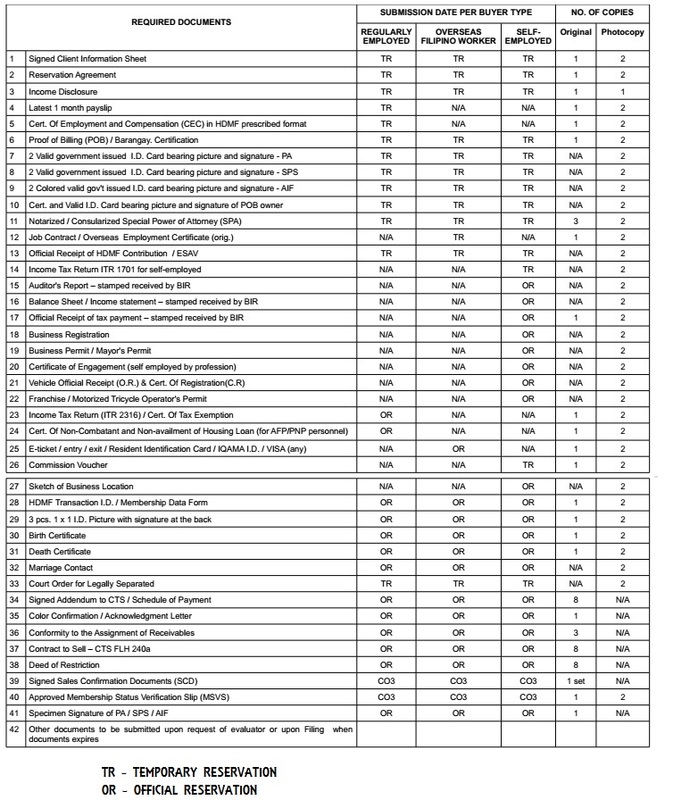 The developer proritizes those who are much qualified for the units.